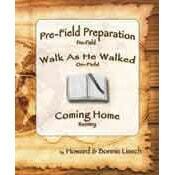 ONE volume containing 7 prefield, 14 On-Field, and 14 Reentry devotional Bible study/spiritual journals. Tried and true material written with todays’ STMers in mind. This innovative volume will help your team members grow spiritually during all 3 distinct phases of the STM missions experience. 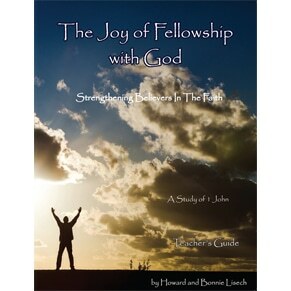 Help guide those you are leading or sending to a closer walk with God by engaging them with enriching devotional Bible studies presented in an appealing yet inexpensive format. Maximize their STM experience by providing 35 days of quality spiritual challenge and input for less than the cost of a good meal.